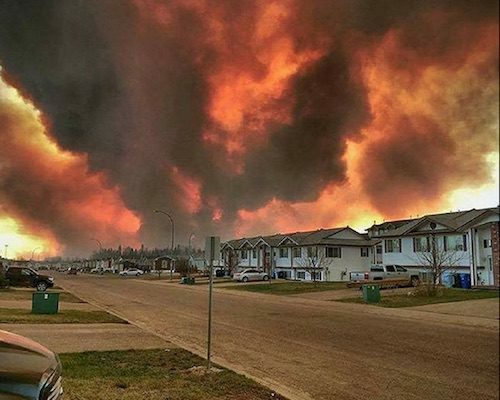 Vincent Agyapong, the psychiatrist and University of Alberta professor who produced the study, was in Fort Mac when the fire hit. He assisted patients at the local hospital before evacuating himself. “When he returned to his clinical practice in the city, after the immediate chaos subsided, he realized he had a chance to learn something about resilience,” CBC states. A previous study had placed the rate of probable post-traumatic stress disorder (PTSD) of 12.8%, far above the provincial average. Six months after the fire, the survey found that nearly 15% of respondents—17% of women and 10% of men, compared to a province-wide rate of 3.3%—had some kind of major depressive disorder.